Bultaco already lay the latest version of Brinco that has a weighs only 33 kg (73 lbs) with the greater torque than the Honda CBR500R, such as reported by Visordown. 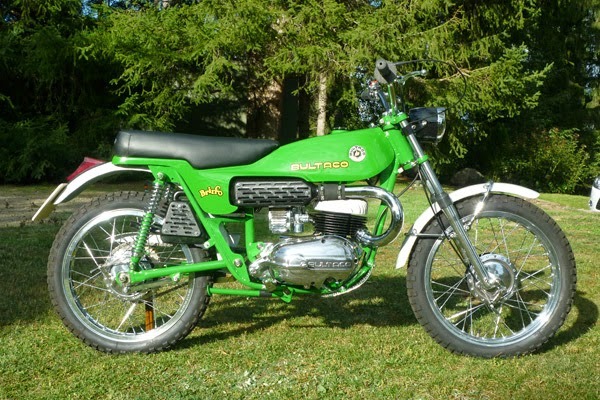 As it has been known that the Brinco 108 is a two-stroke 74 cc motorcycle that made by this Spanish manufacturer in the early 1970s. 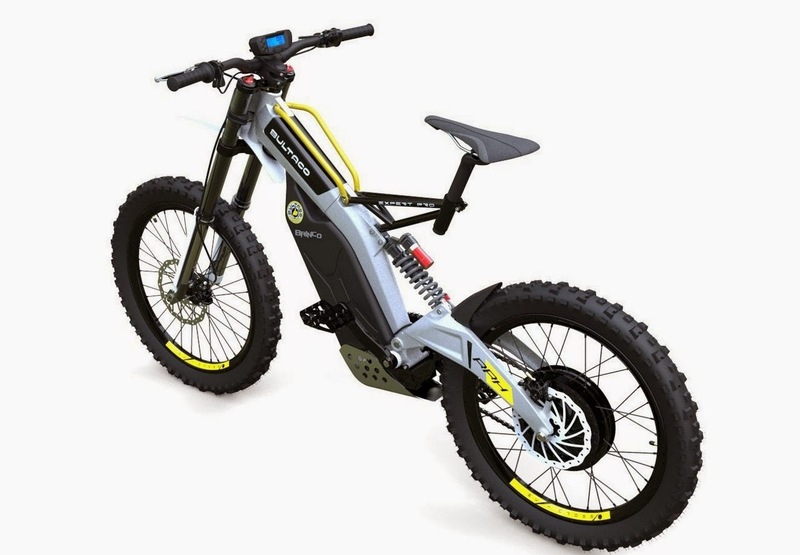 But the latest generation of Brinco today using an electric motor and equipped with the pedal-assisted that specially made for these electric mountain bike. Supported by a lithium battery which has a capacity of 1kWh that can be recharged for two years. That motor can spewed a torque reached 44.2 ft.lb or 10 ft.lb higher than the Honda CBR500R. This bike also comes with three riding modes, namely ECO, Urban and Sport. The ECO mode can be used in conjunction with the use of the pedal and can be used as far as 60 miles or about 96,5km before the battery is weak. While the Sport mode can spew all the torque that gives Brinco reach a top speed of up to 37 mph, or about 59.5 kph. the Urban mode can deliver a level of performance between the two other modes. 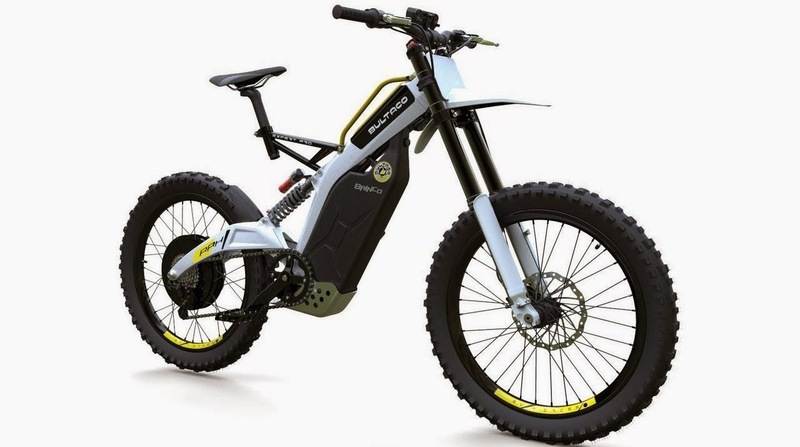 The Barcelona based motorcycle manufacturer that will price the Brinco worth €4,800, or about Rp. 75.7 million and only made as many as 175 units. The special figures of 175 represented the date of 17 and the 5th month of May. It has to do with the birthday of the Bultaco founder ie Francesc Xavier 'Paco' Bulto or Don Paco Bulto who born on May 17, 1912.